Looking For Bristol Carpets or Carpet Tiles in Bristol or Bath, or The Southwest? trusted by clients since 1967 N&S Flooring are the flooring experts. 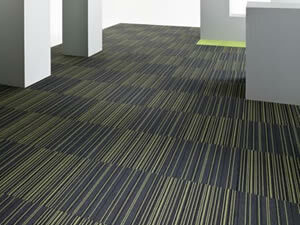 When it comes to fitted contract / commercial carpets and carpet tiles your choice is limitless! 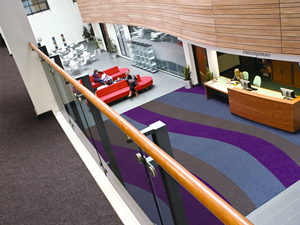 Our clients include: schools, colleges, universities, hospitals, office blocks, nursing homes, banks, and building societies, sport centres plus all types of public buildings, from the largest of flooring installations to single room refurbishments. We regularly work in co-operation with building contractors and local authorities and companies and organisations of all sizes helping to compile flooring specifications to suit any requirement. We can assist in the selection of Carpet Tiles & Carpets & Any Type of Floor Covering, and supply samples at your request. Using all major brand names to ensure your satisfaction and long term performance, with long guarantees on products and installation. Our expert estimating team is trained to assist with all your needs and to ensure our prices are kept as competitive as possible. We purchase directly from the Manufacturers, enabling us to pass savings to our clients. 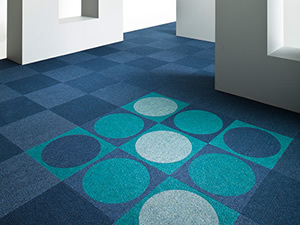 Carpets and Carpet Tiles from trusted major brands. 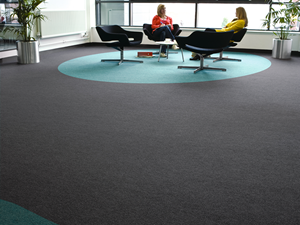 N&S Flooring Bristol Limited are Approved by Interface, Heuga, Paragon, Gradus Carpets, Desso, JHS, CFS, Flotex, Forbo, Gaskells, Heckmondwike, Milliken, Burmatex, Kircman and Dolman, Victoria Carpets, Cormar Carpets, Axminster and Wilton. Carpets and Carpet Tiles for primary, junior and senior schools, colleges, universities, offices, public, historic and listed Buildings. N&S Flooring Bristol Limited offer a full uplift and removal of existing coverings, full range of subfloor preparation including damp proof membranes, latex smoothing compounds, and expert installation by time served craftsmen floor-layers all to the highest standards. Office full of furniture? No Problem our expert teams are able to install Carpet Tiles in occupied office areas, our hassle free flooring installation systems save our clients time and money. Call N&S Flooring today 01179661541 and speak with our friendly team, to book your FREE no obligation site visit.